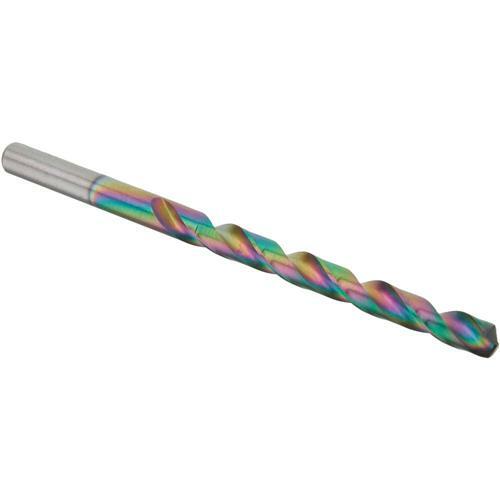 Cobalt Drill Bit - 7/32"
Steelex Plus - Cobalt Drill Bit - 7/32"
The bit is made of quality metal, and performs as well as others that cost much more. I'm putting up a steel building and have to drill a lot of holes. 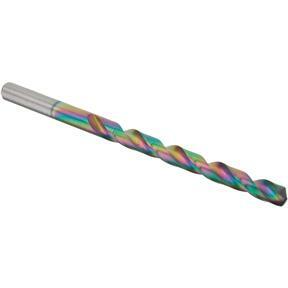 I've broken many, many drill bits and/or dulled them to death (titanium drill bits, which can't effectively be sharpened). Cobalt bits stay sharper longer. I haven't broken any, yet. They can be sharpened back to original specs.